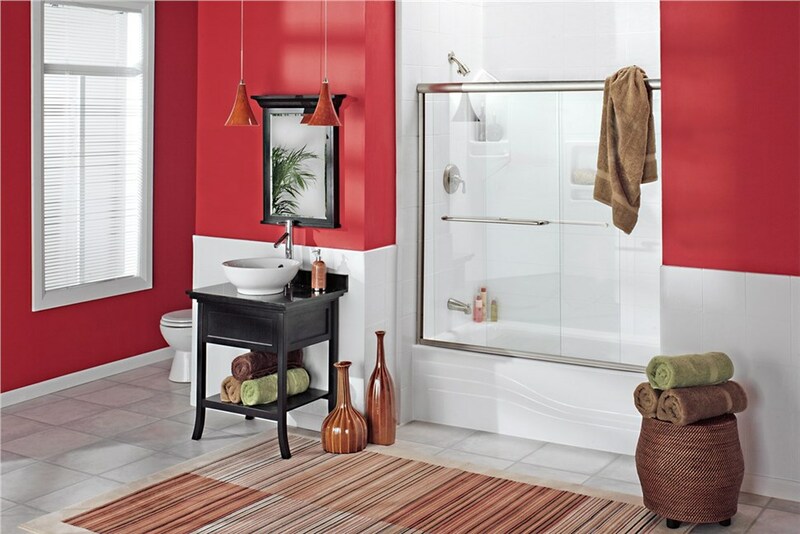 25% off bathroom remodeling projects. 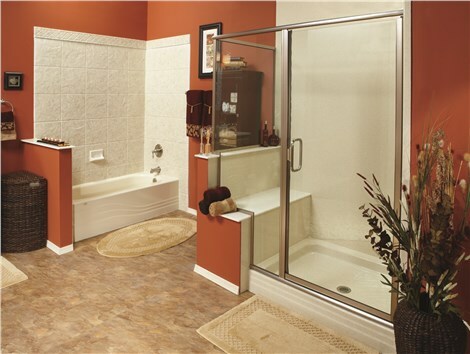 Get the bathroom of your dreams today! 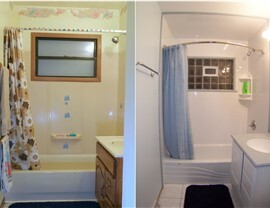 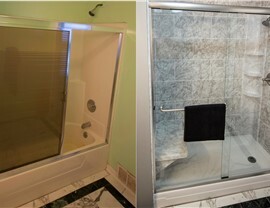 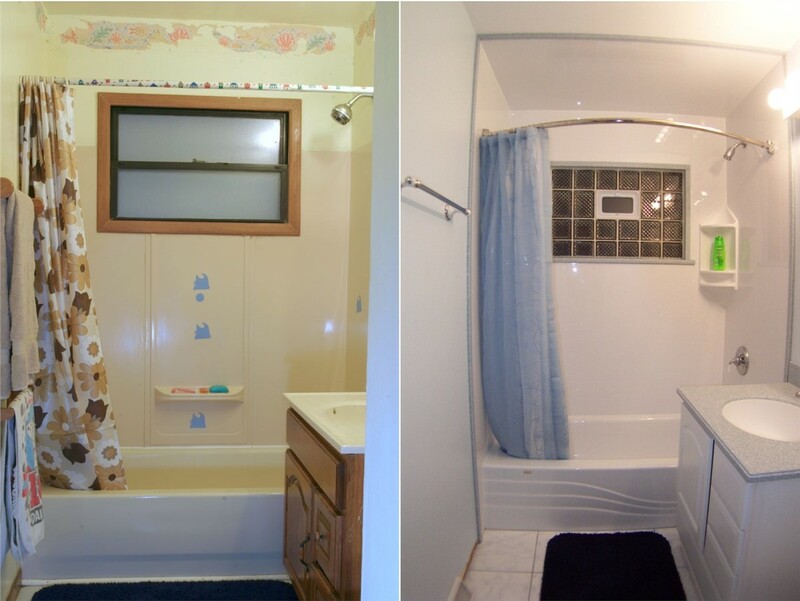 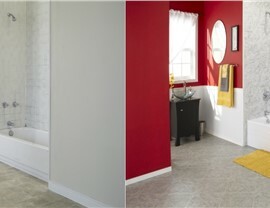 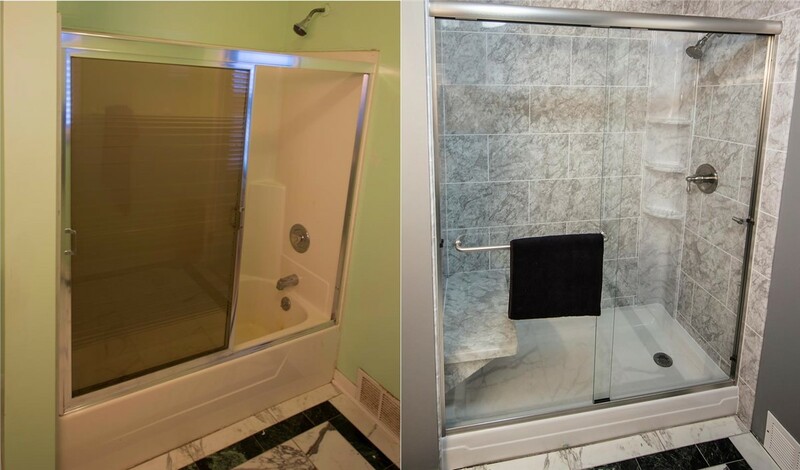 Bath Renew can provide a custom bathroom remodel at a price within your budget!